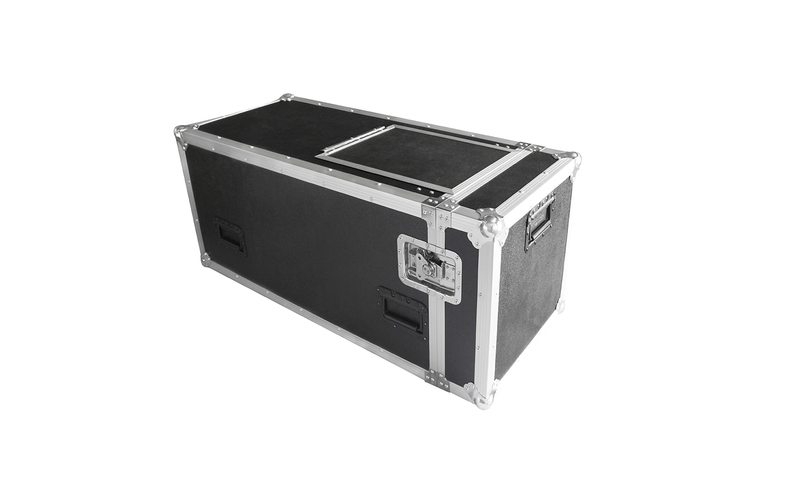 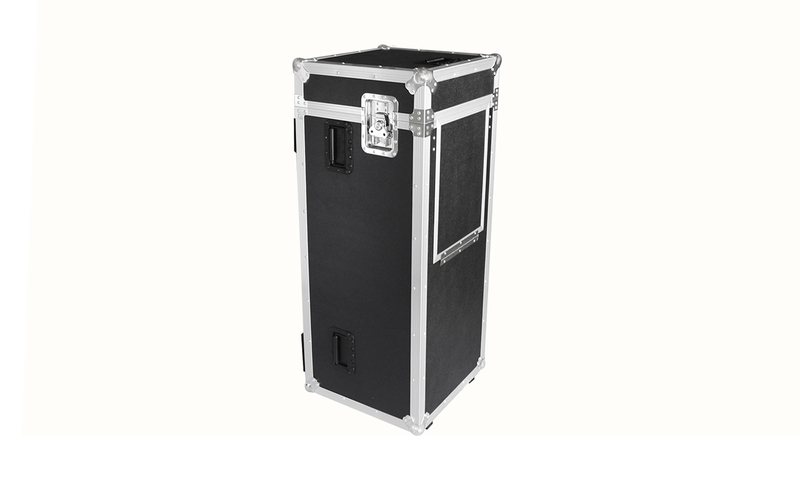 Heavy Duty Professional Mic Stand Case RS, specially developed for durable transport of max 16 mic stands including boom. 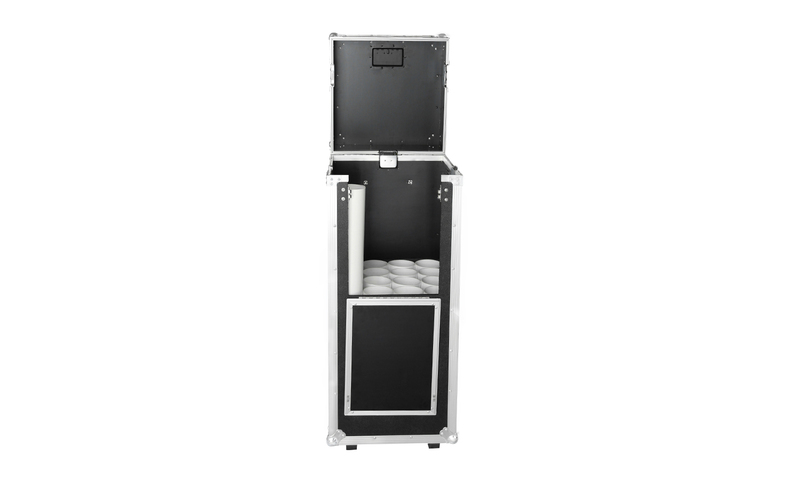 The case is provided with 16 tubes that can hold normal- as well as short mic stands. 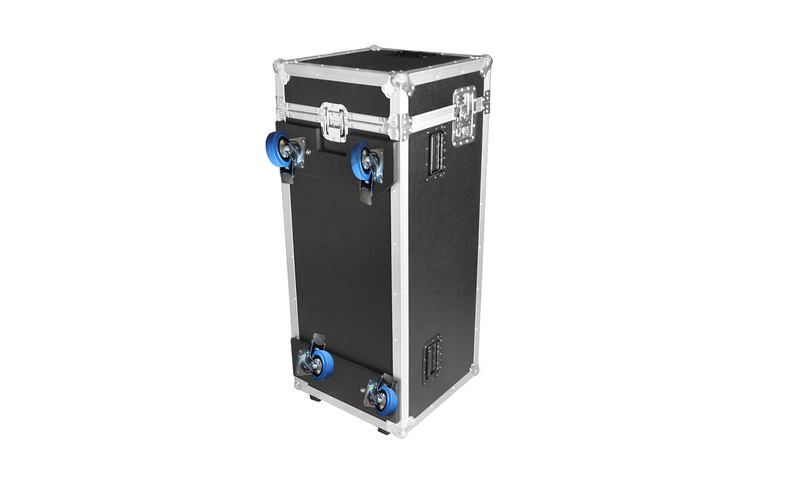 The hinged door on the front ensures easy handling of the mic stands, while the tube storage helps you to count the number of stands! 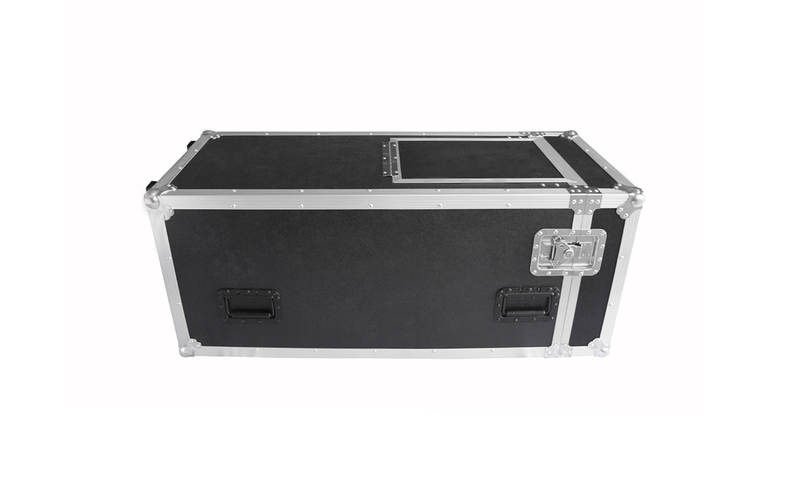 The recessed handles are carefully positioned in order to handle/lift the case in several ways.